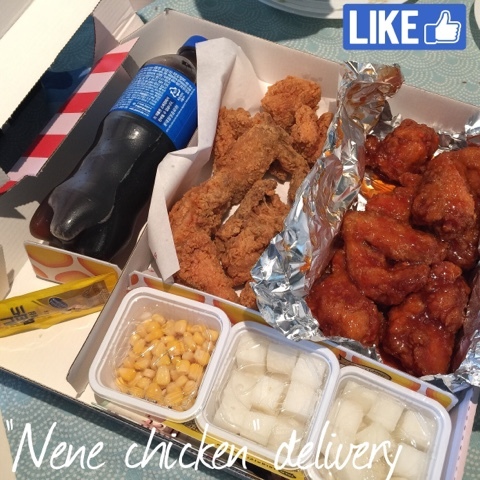 It's been a while since we had chicken delivery, so we went with the classic "nene chicken" and ordered the half and half (called "ban ban" in Korean). Half fried and half sauced. Delightfully they are still good at what they do! Their chicken is crispy, yet moist inside! No gamey flavor or smell - and their classic sauce is just the right spice, sugar and salty goodness. Was pretty happy to know that I can rely on a chain to provide consistent quality of food here!